Lathes are used to uniformly sand cut or etch various materials on an axis. While there are many types of lathes available center lathes are the typical lathes used for woodworking and metalwork. Lathes can create anything from classical things like chairs and candlesticks to modern parts that are carefully crafted with electronic Computerized Numerical Control - CNC - precision. Center lathes are used in a variety of production processes and are in high demand as a result. You can find the perfect used machine that exactly fits your needs and your budget - with LagerMaschinen. Buying a used center lathe can increase productivity and ultimately the bottom line of your business without breaking the bank. Used center lathes are a wise choice for your business. Center lathes of all shapes and sizes are available but the price of purchasing these machines new can be prohibitive to new businesses and small businesses alike. 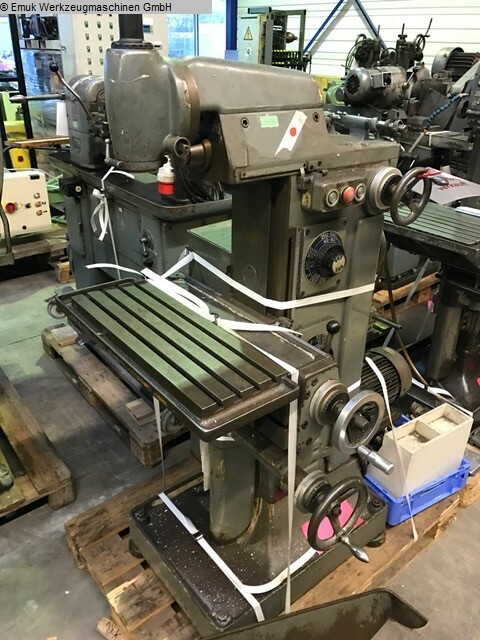 By purchasing the center lathe you need used you can save yourself not only time and ultimately money but you can also save yourself the confusion of buying a machine new without much assistance. LagerMaschinen's online platform connects buyers and sellers in a way that is most beneficial for all. Buyers can consult with sellers about the nature and condition of their machine and sellers can find the most appropriate buyer for their used machine. Additionally LagerMaschinen's delivery and installation services will assure that you can start production as soon as possible. Get started finding your perfect used center lathe with LagerMaschinen today. A CNC turning and milling center from LagerMaschinen will certainly be a great advantage to your small or medium-sized business. Choose from a CNC turning and milling center that fits your needs exactly. A CNC turning and milling center uses either one of multiple axes to calibrate and work wood metal or other hard materials. 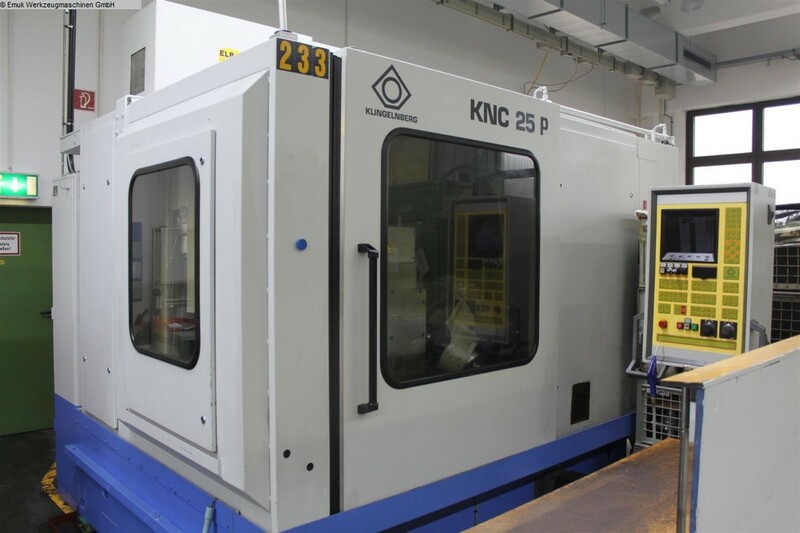 When purchasing a CNC turning and milling center from LagerMaschinen you'll be able to ensure quality control as well as to speak directly with sellers. Let LagerMaschinen's qualified experts assist you in your search for your next business machine. A CNC turning and milling center (also known as a lathe) can be used for many different purposes. No matter what your end product a CNC turning and milling center from LagerMaschinen is just what you need. Used machines are more economically viable as well as kinder to the environment. A CNC turning and milling center from LagerMaschinen could be the logical solution for your production concerns. By purchasing your CNC turning and milling center through LagerMaschinen and its team of experts and professionals you'll not only find precisely what you're looking for but will also ensure that it lasts for a lifetime. No matter what type of CNC turning and milling center you're looking for LagerMaschinen has what you need. Log on create and account and start shopping at LagerMaschinen today. Whether starting your own business or expanding your manufacturing profile purchasing a used machine can be kind on your budget as well as allowing for networking with colleagues in the area. Using LagerMaschinen's unique business solutions find one of our many inclined bed type CNC lathes that is best suited to your needs. 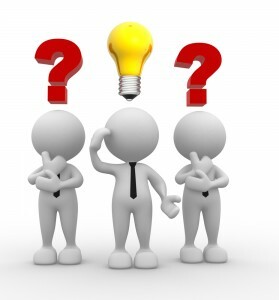 Search by price brand model or geographical location. Next LagerMaschinen's delivery and installation service will ensure your machine makes it to the production floor without any problems. 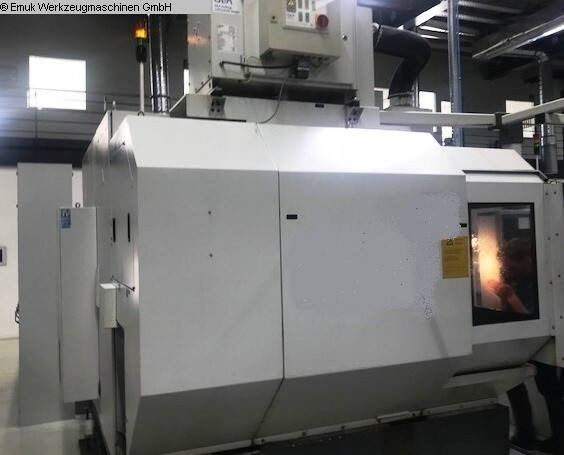 Our many inclined bed type CNC lathes offer a variety of features and components and the LagerMaschinen customer service is available should you have any questions or concerns about your used machine. With any one of our inclined bed type CNC lathes you'll surely start or expand your business in the wisest and most efficient way. Get started on LagerMaschinen today. Inclined bed type CNC lathes are an asset to a wide variety of manufacturing industries and as such might be the next logical step for your new or expanding business. 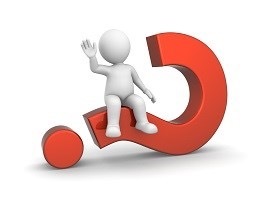 When purchasing one or multiple inclined bed type CNC lathes - or any other machine for that matter - its important to know precisely what you're purchasing. With LagerMaschinen you can search a wide variety of models and components to precisely match your wants and needs: manual or CNC one or multiple axes and other features. By purchasing one of LagerMaschinen's inclined bed type CNC lathes you'll surely be making an investment for the life of your business. Heat treatment is a popular technique for manipulating the properties of metals. Heat treatment can be used to harden or soften metals depending on the desired result. Heat treatment includes both the rapid heating and cooling of metals. The process can be applied not only to metals, but is also used extensively in glass manufacturing. Heat treatment offers a number of advantages, such as increased strength and durability of materials or anti-corrosion protection. For the best deals on heat treatment equipment, check out LagerMaschinen. The equipment required to perform heat treatment varies greatly depending on the desired outcome. Industrial furnaces, cooling vats and induction heating systems are among the pieces of machinery used in heat treatment. These items can vary greatly in size as well. Depending on a business' or individual's needs purchasing these items new may not be a viable option. LagerMaschinen offers a solution to this problem. Here you can browse for used heat treatment equipment easily in order to find the best deal for you. Shopping online for used machines has never been easier than at LagerMaschinen. The benefits of buying used machines online are numerous. You not only get the high-quality equipment you demand, you also save yourself both time and money in the process. LagerMaschinen puts Europe's biggest machinery marketplace at your fingertips, allowing you to browse for things like heat treatment equipment and milling machines by location, price or brand name. You can shop anytime, day or night, from the convenience of your home or office.